Wanted Images currently services the Brisbane and greater Ipswich area offering a 1 to 2 hour on location photographic session. Our session fee is $150 with a 50% non-refundable deposit required at time of booking. Planning consultation via email or phone prior to your session. Time and travel to chosen location. Processing and editing of your session images (minimum 50 images). Private online gallery within two weeks of session where you can directly order your preferred portrait package. Framing and other print and canvas sizes available on request. 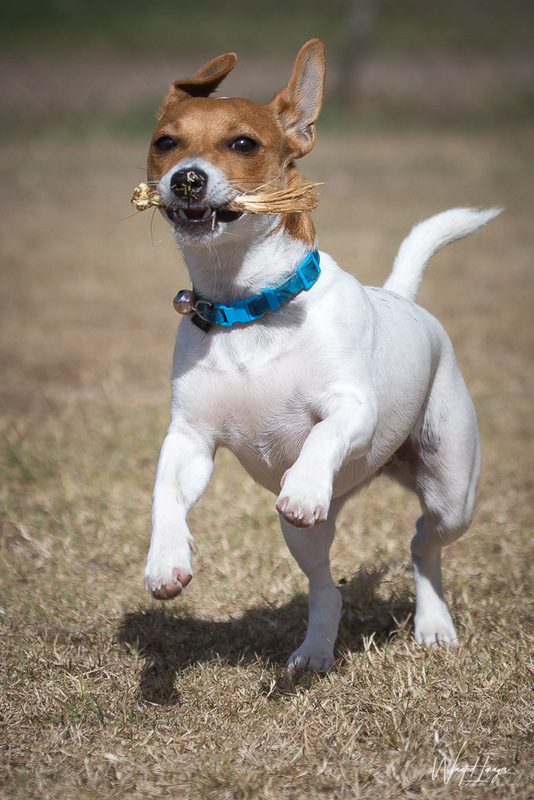 Wanted Images currently services the Brisbane and greater Ipswich area and offers you the opportunity to have your pet's photos taken in familiar surroundings, usually at home or their local play area. Our session fee is $150 with the session generally conducted in the morning or afternoon for between 1 to 2 hours. 1-2 hours for the shoot. Downloadable copies of web sized, watermarked, digital copies of edited photos from our shoot for you to keep and share. Access to a private preview gallery where you can preview and purchase photos of your choosing. Sneak peek of images from the session on the Wanted Images Facebook page. A range of packages and options are available with prints on professional premium papers starting from $10 through to large 30"x40" canvases. Gary is currently conducting training for beginners and intermediate users on the use of Lightroom. All training is conducted in small groups of up to 6 students to maintain a small student to instructor ratio to maximise individual tuition. Introduction to Lightroom ($75) - a 4 hour session getting to know Lightroom and how to make it work for you. The Import Module - Everything you need to know about importing your photos into Lightroom. The Develop Module - Detailed explanation of the photo editing tools available in Lightroom and hands on editing of your photos. The Export Module - In depth look at the different settings and methods of exporting your photos out of Lightroom. Optimising Lightroom - Getting the most out of Lightroom, tweaks and settings to make it more reliable and stable. Complete Lightroom package ($300) - discounted package that includes both the above Introduction and Mastering Lightroom modules, run over 5 weeks. Bring along a laptop (PC or Mac) pre-loaded with Lightroom, please notify us prior to training if you do not have a laptop, limited spares are available. Comprehensive notes provided for each module including a full list of keyboard shortcuts for both PC and Mac. One on one training sessions also available on request. Please contact us for latest dates. An Introduction to Macro Photography.